Why you should make ‘eating watermelons daily’ a habit! Watermelons! How can summers be complete without the most appetising and refreshing fruit called watermelons? We all love watermelons because they are so rich in vitamins, minerals and antioxidants, and are really low in calories. Studies have shown that increased intake of watermelons can reduce the risk of diabetes, obesity and heart disease. Your one cup of diced watermelons or 152 grams of watermelons contains 0 grams of fats, 43 calories, 11 grams of carbohydrates and 2 grams of sodium. Their thirst-quenching quality and sweet taste helps to combat the heat and also provides a guilt-free, low maintenance dessert which can be enjoyed by kids and adults alike. Now the question is, how can you make your watermelon drinking experience more enjoyable? Have it sliced, have it as a smoothie, or have it has a cold-pressed juice – the choice is yours! 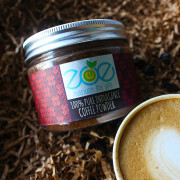 You could order from Zoe too. 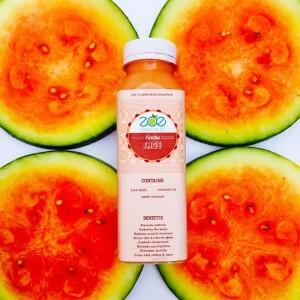 We offer you 2 amazing ways to incorporate watermelons in your diet every day. If you’re lucky enough to be residing in Delhi or Gurgaon, then you don’t have to look any further. For the rest of you, we will come to your city soon! A light smoothie filled with richness of watermelon and healthy seeds, this drink will boost your energy and will give your skin a natural glow. It will cure your skin rashes and acne. It will also help to relieve constipation issues. 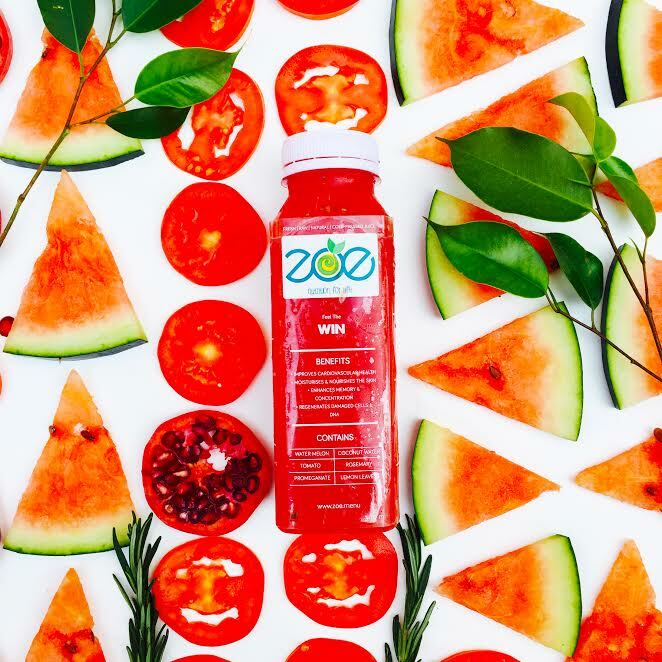 Contains – Watermelon, coconut water, pomegranate, rosemary, tomato and lemon leaves. A very refreshing cold-pressed juice, this drink is easily digestible and provides much-needed nutrients to the body. It will help in improving your cardiovascular health and will regenerate the damaged cells and DNA. Sounds interesting, right? It is not only nutritious but also packed with good amounts of proteins and energy. It contains both micro and macro nutrients. The additional perks? It’s low in fat and sugar. Order now- To relish the goodness of health and fitness. In case you don’t have access to our cold-pressed juices or smoothies, you can also make some fresh juice or smoothie in the comfort of your home. In case you’re feeling too lazy for that, just eat a cup of watermelons. Just make sure to incorporate this wonder food in your everyday life. 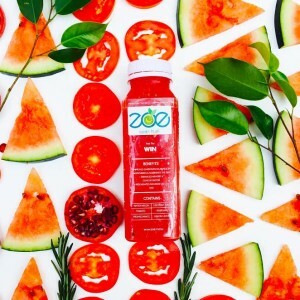 Zoe – Nutrition For Life: A Nutrition-first Food and Beverage Brand That Delivers Fresh and Healthy Products at Your Door Steps in India, United States, United Kingdom and Canada. 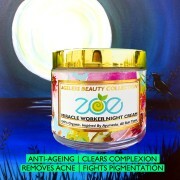 1 MIRACLE WORKER NIGHT CREAM – A MIRACLE WORKER! 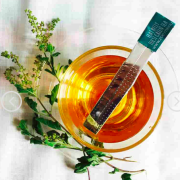 2 FLAT BELLY TULSI GREEN TEA – SEE THE CHANGE IN YOU! 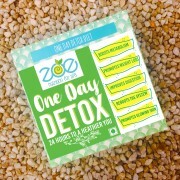 3 DAY DETOX – Definitely recommend for a quick detox! 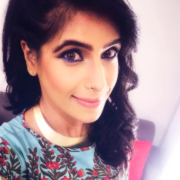 4 1 Day Detox – Gave their 1 day detox a try and was absolutely thrilled to have lost 1.5kgs in one day! 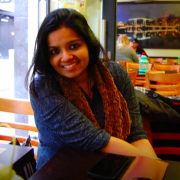 5 Zoe’s One Month Detox Plan – Lost 2.3kgs For Just 2 Detox – Totally encouraging! 2 More Weeks To Go! 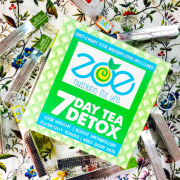 6 Zoe’s 7 Day Tea Detox – I highly recommend these teas to everybody for healthy living! 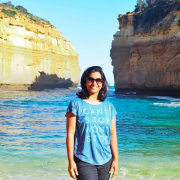 7 Lost 1.5 Kgs with the one day detox, and didn’t gain it back! 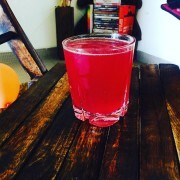 8 5 veggies juice – improved my metabolism! 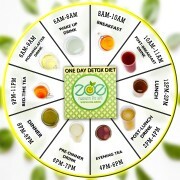 9 Zoe’s Spirulina Face pack – The product stands true to what it claims!